Sometimes a small role can stand out. Meet the people that are able to make a splash with a small appearance. Alfred Hitchcock made a cameo in each of the films he directed. 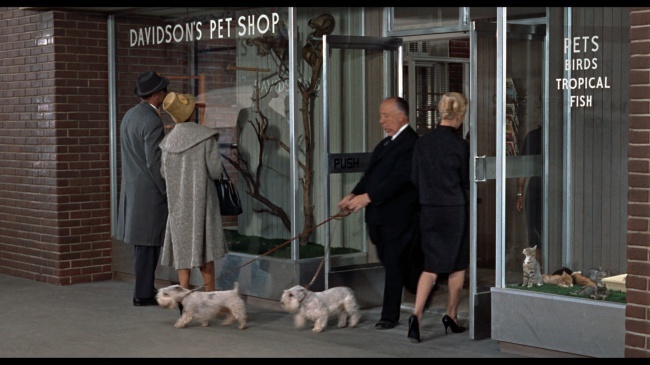 This cameo from The Birds was accidental as he had forgotten that he was shooting and decided to walk his dogs.